Buenos Aires is home to the US Embassy in Argentina. 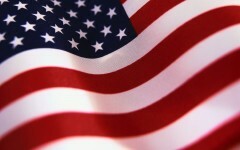 If you need to register a marriage or obtain a new US passport then the embassy will be able to assist you with this. Also note that you can obtain a certificate of capacity to marry at the embassy if you are getting married in Argentina. You can also ask about a US visa application and how best to obtain your non-immigrant or immigrant visa while in Argentina. 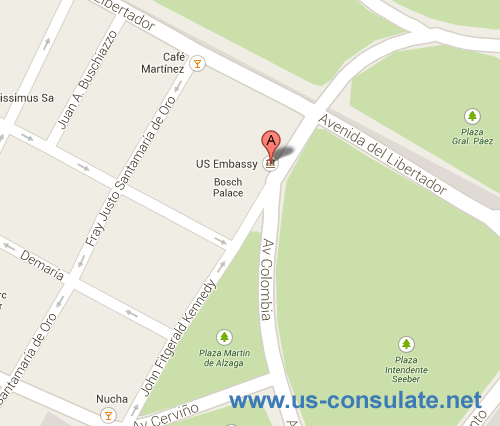 We have listed the contact details for the US embassy below with a map to the embassy and their street address. Always email or call the embassy before you pay them a visit. The ACS Unit is open to the public for general inquiriesÂ Monday through Thursday, from 2:00 pm to 4:00 pm.Â Before stopping by, please email BuenosAires-ACS@state.gov with any details/questions, as most general inquiries can be addressed without coming to the Embassy. The Federal Benefits Unit is open to the public Monday, Tuesday, Thursday and Friday, from 8:00 am to 11:30 am. The Embassy is located in the Palermo neighborhood, city of Buenos Aires.Â The Plaza Italia Line D subway station is the nearest one.